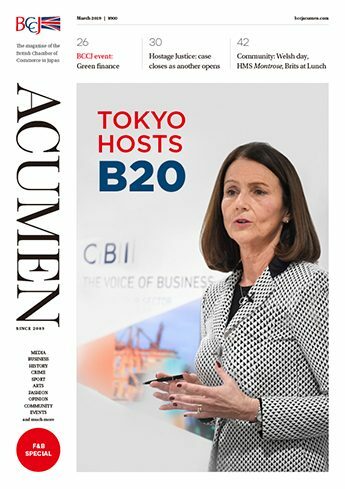 Doing more, and doing it better, faster and with less is driving global business. A cadre of professional managers running organisations is going the same way as the typing pool. 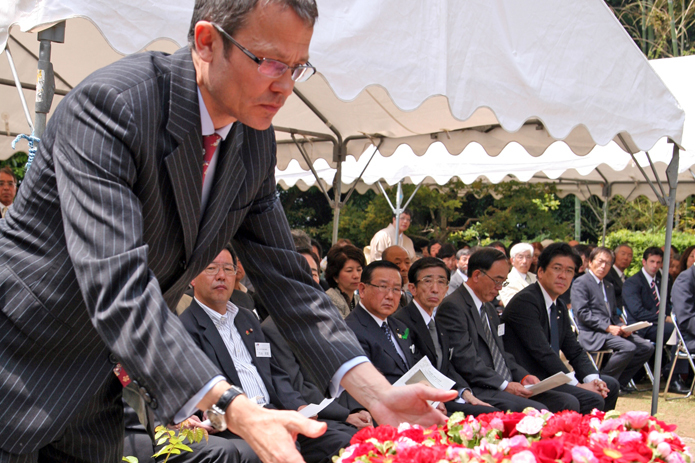 Talk to anyone who is in business in Japan and Abenomics usually will enter the conversation. Structural and financial reforms seem to be the topic of the day. 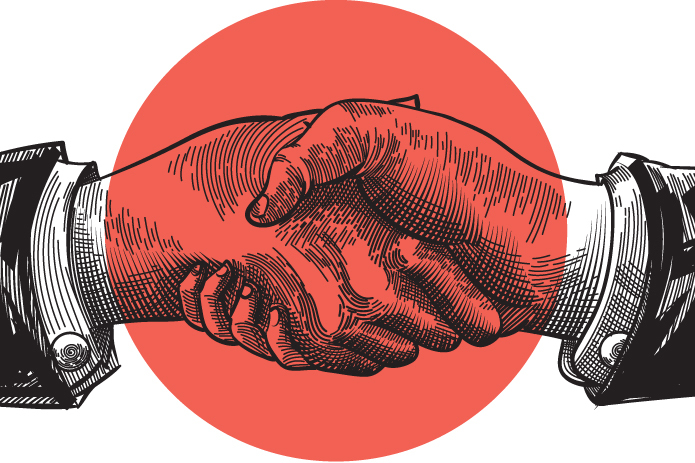 Green building projects are not just environmentally friendly, but they can bridge cultural divides.As climate change advances, global collaboration may provide solutions for the present and for future generations. 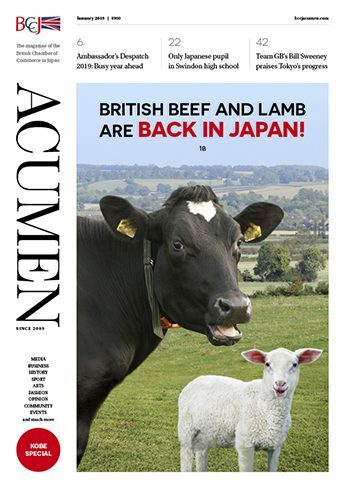 After years of reporting on a Japanese consumer in retreat, we believe we are starting to see a sea change. Planning a Trip to Paradise? Summer is on its way and it’s time to make holiday plans. One of the many benefits of living in Japan is the opportunity it gives to explore South-east Asian countries without having to endure long-haul flights and jet lag. However, there are health hazards. 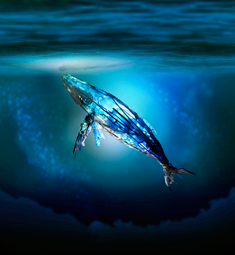 We will host 400 Night at the Conrad Tokyo on 18 July. 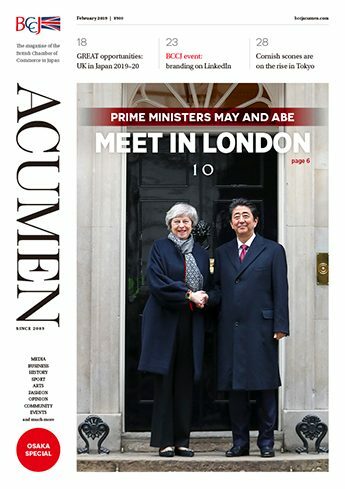 The special event will celebrate the 400th anniversary of diplomatic, trading and cultural relations between the UK and Japan. Thank you to everyone who attended Professor Ian Neary’s fascinating talk on Shinzo Abe’s return, titled “A New Dynamism or a New Dead End”, at the Shangri-La hotel last month. The Seneca Falls Convention, held in New York in 1848, was the first conference in the Western world to be organised by women. 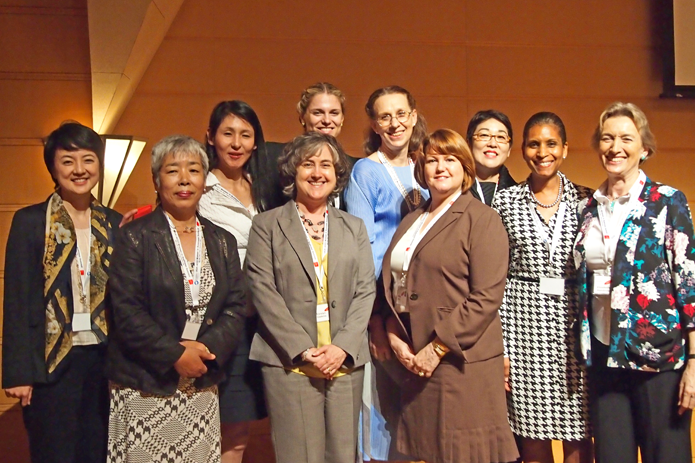 It sparked the women’s movement in the US and could even have inspired the founding of the U.S.–Japan Council (USJC) in 2009. 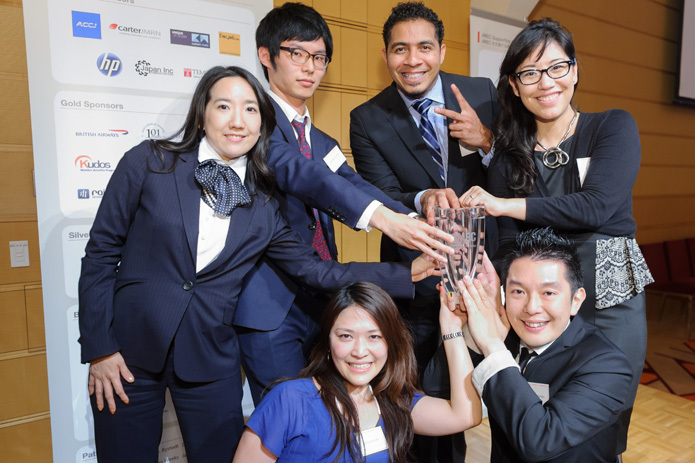 The 19th Japan Market Expansion Competition (JMEC) has produced a new crop of 62 talented and capable businesspeople, with Team Aurora emerging as the overall winner. 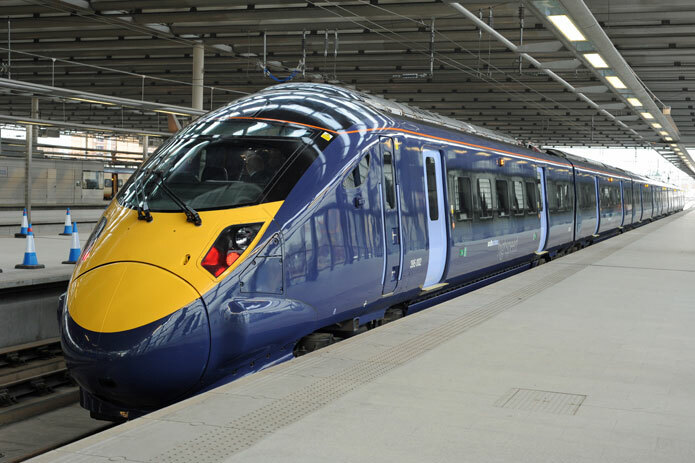 From rail transport systems to thermal and nuclear power generation, construction machinery, enterprise-level data storage solutions and automotive components, Hitachi, Ltd. has become a major part of the British industrial scenery. I am from Devon in the UK, and grew up on a farm. 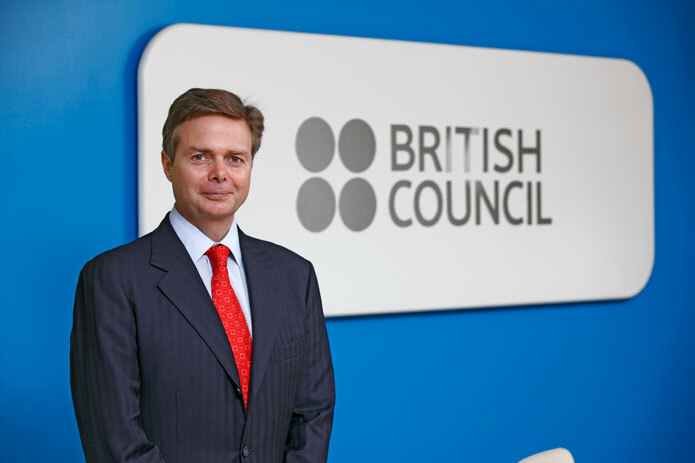 I studied English Language and Literature at university and have worked for the British Council—mostly outside the UK—for many years. I really enjoy living in Tokyo. 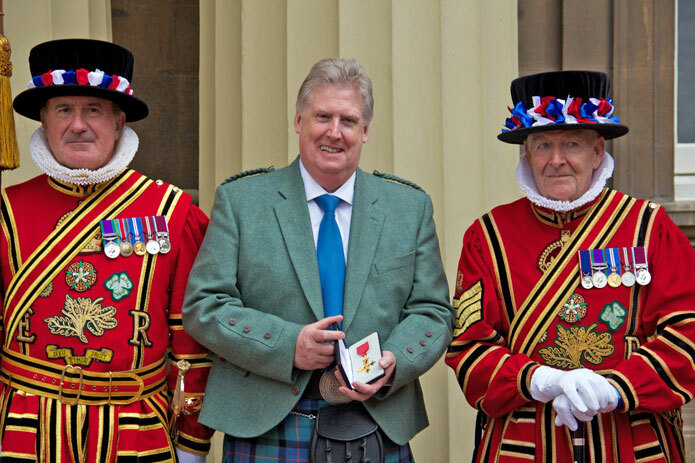 At 10am on Friday 17 May, 2013 we arrived at the south gate of Buckingham Palace to begin a day of celebrations, starting with my investiture as an Officer of the Most Excellent Order of the British Empire (OBE). 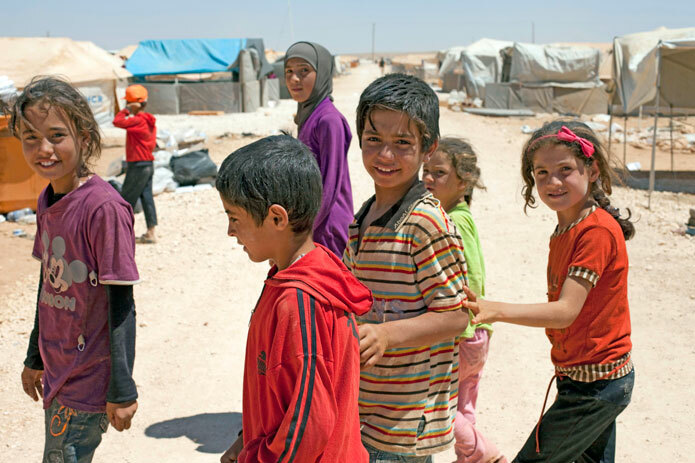 World Refugee Day is held on 20 June, but for millions around the world, it is every day. Refugees live a life torn apart, and are living in limbo with little hope for the future. 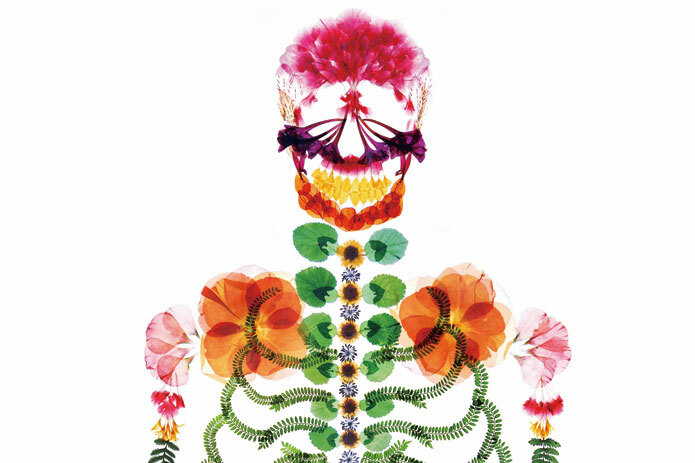 The Tokyo-based advertising agency I&S BBDO Inc. recently won a number of prestigious creative awards, including silver at the Clio Awards—major international creative honours—for their advert design for Japanese funeral home Nishinihon Tenrei. The modern office, scientists are discovering, can be a stifling and inhibiting space. Partitions cut us off from our colleagues, we are glued to our computer screens for hours on end, and our creative and innovative juices ebb away. Location, location, location. We all know the importance of suitable space to conduct business. Unfortunately, few firms have the experience in acquiring commercial property to effectively serve this need when it arises. 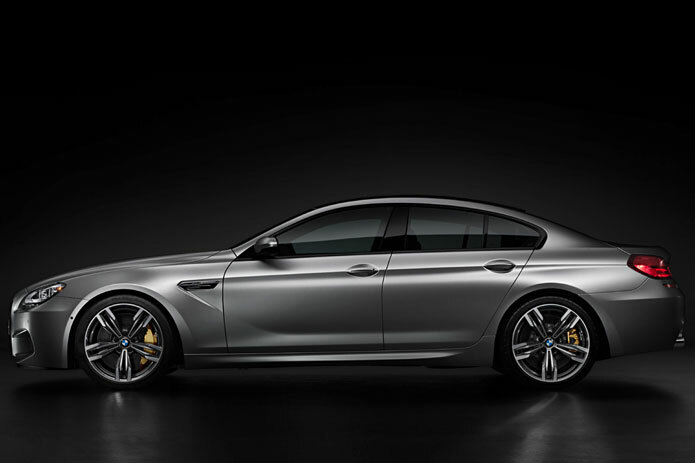 Two new BMW M GmbH models—the M6 Gran Coupe and the M3 Coupe DTM Champion Edition—were unveiled at the New BMW M Model Japan Premiere on 28 April. Liam Gallagher, former front man of English rock band Oasis, may not seem like a typical fashion lover. 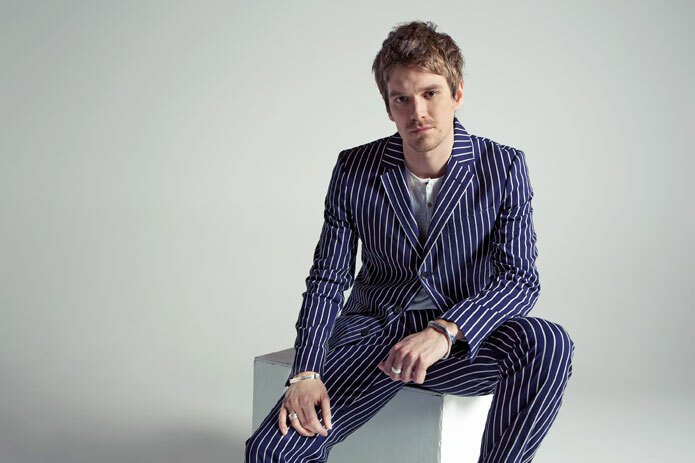 However, Pretty Green, the rocker’s clothing label, has been hugely successful since the 2010 opening of its first store in London. 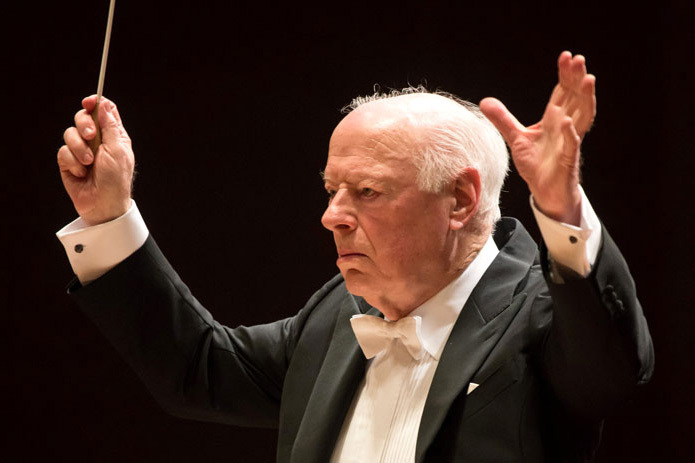 As the final note of Bruckner’s Symphony No 9 died away in the highest reaches of the Yokohama Minato Mirai Hall, the crowd erupted into applause. 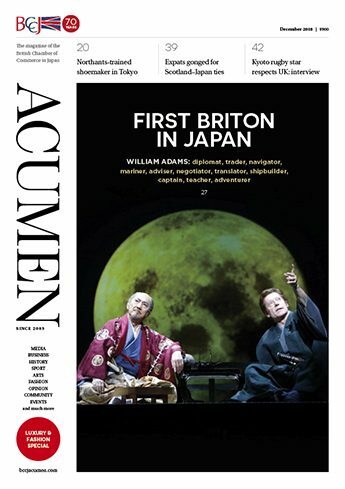 Welsh filmmaker John Williams has taken one of William Shakespeare’s most well-known plays, turned it upside down, inserted a Japanese rock-and-roll band, and set it 30 years in the future and on remote Sado Island in Niigata Prefecture. Founded in 1930, Unilever now boasts products used daily by more than 2bn consumers around the world. What—if anything—are we to make of the recent upset in the UK’s local elections in which the UK Independence Party (UKIP) won almost 25% of the votes? 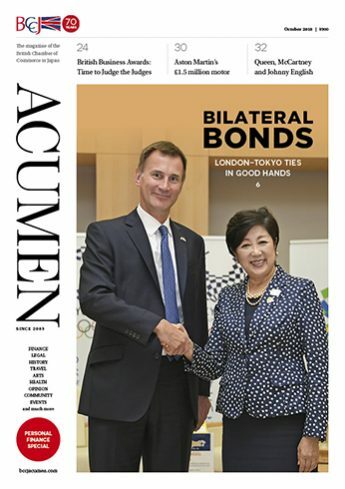 A little over 403 years after William Adams became the first Englishman to set foot on Japanese soil, the contribution that he made to Anglo–Japanese relations has been celebrated at the inaugural Anjin Summit held in Hirado, Nagasaki Prefecture. 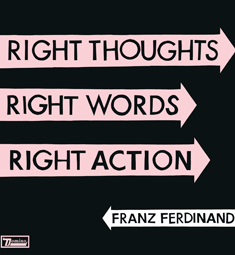 Franz Ferdinand has teamed up with Tokyo-based music firm Hostess Entertainment, according to a press release issued on 22 May. A well-known Japanese sculptor has visited the Isle of Man to support a volunteer beach-cleaning organisation, the BBC reported on 14 May. 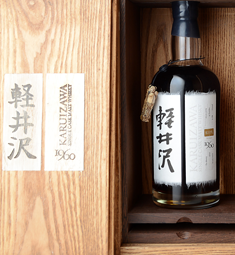 The Number One Drinks Company has launched Karuizawa 1960—Japan’s oldest and rarest whisky—at the Tokyo International Bar Show, Harpers Wine & Spirits Trades Review reported on 8 May. 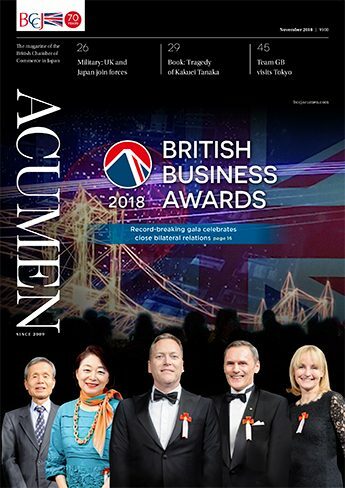 With a full season or two before the sixth British Business Awards (BBA), it feels strange as we plan—the aircon running—the BCCJ’s flagship event, traditionally held closer to winter.